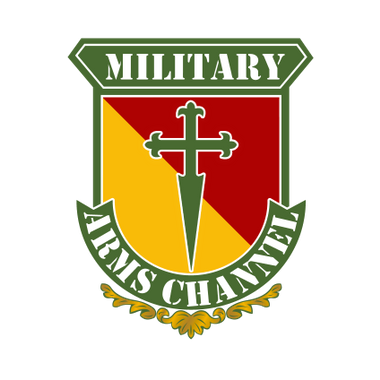 The Military Arms Channel is dedicated to creating engaging video content that documents military firearms throughout history and supports our 2nd Amendment rights! Please support our efforts! We love you guys/gals! Thank you for the support! We do love our squad leaders! Once we figure out the perks for this new service, we'll get them updated! Join at this level and we will love you all forever! Our company commanders are amazing! As soon as we figure out what perks we can do here on SubscribeStar, we'll do something special! You guys/gals are the absolute best. We will get the perks figured out should this service replace Patreon. We greatly appreciate your support! Direct access to me and Jason. We will answer questions and interact directly with our supporters. As our support network grows here, we will offer more stuff.